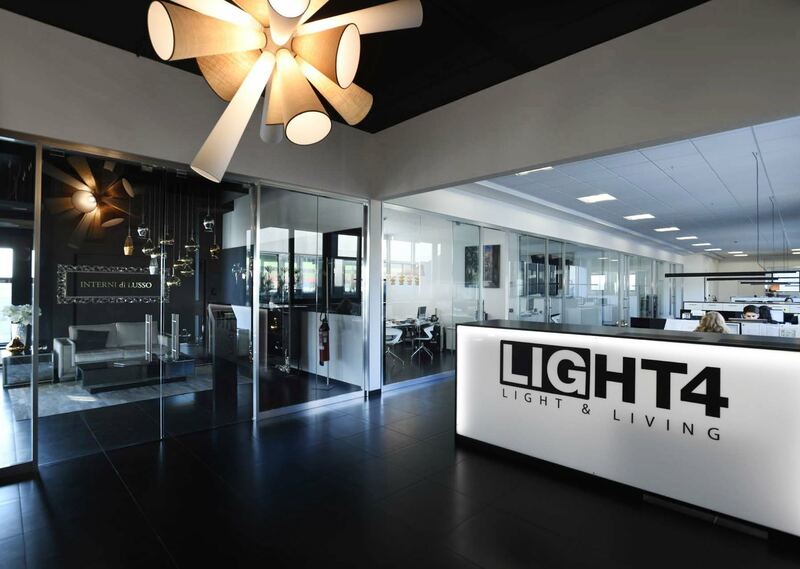 Different light solutions but just a single way of being a company: this new brand of lighting, based in the Treviso area, offers MADE IN ITALY products for the contract furnishing sector in particular. Its products are successfully innovative, elegant and functional. Vintage, Itama & OF Interni are the 3 brands that LIGHT4 offers the market. Each one of these brands expresses the accurate stylistic choices that provide character and appeal to the design of the luminaires that LIGHT4 creates. The initial element is always only one, quality, which is expressed in many different ways: colour effects, furnishing solutions and time-honoured styles. New products offered by each different brand are always functional, reliable and original. With each shape and each technical solution, LIGHT4 always reveals its creativity. Our starting point is light, yet there are no limits to its destination: focusing straight on the future, avoiding reality for a fleeting second, or, more simply, enhancing your interior with simple functional elements, perhaps without rejecting exemplary classic shapes. In each case, they are “sensible solutions” that do not require explanations. LIGHT4 Srl was established in April 2007 and immediately became a creative workshop. 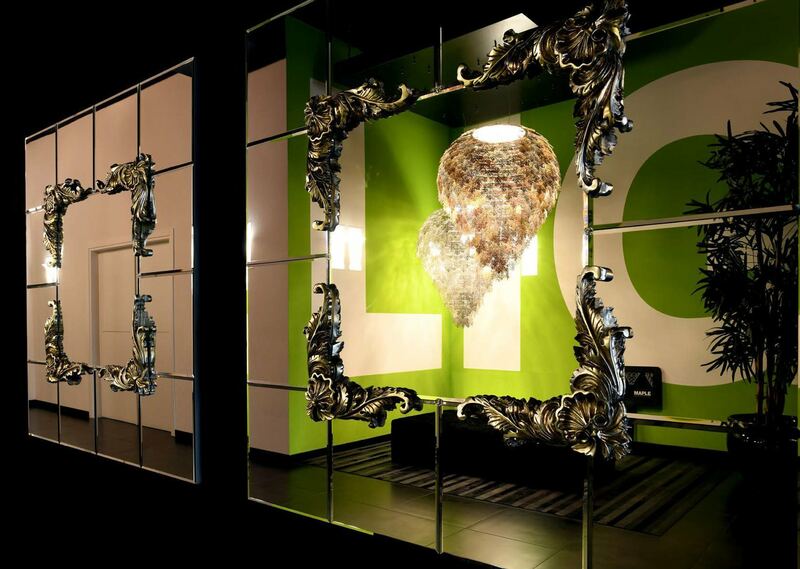 The work team boasts deep-rooted experience in the lighting sector, in both planning and design, as well as in sales. A further guarantee of quality comes from the company’s source of production: materials and assembly operations are strictly MADE IN ITALY while its suppliers are mainly located in the nearby vicinity of the company headquarters in Quinto di Treviso. 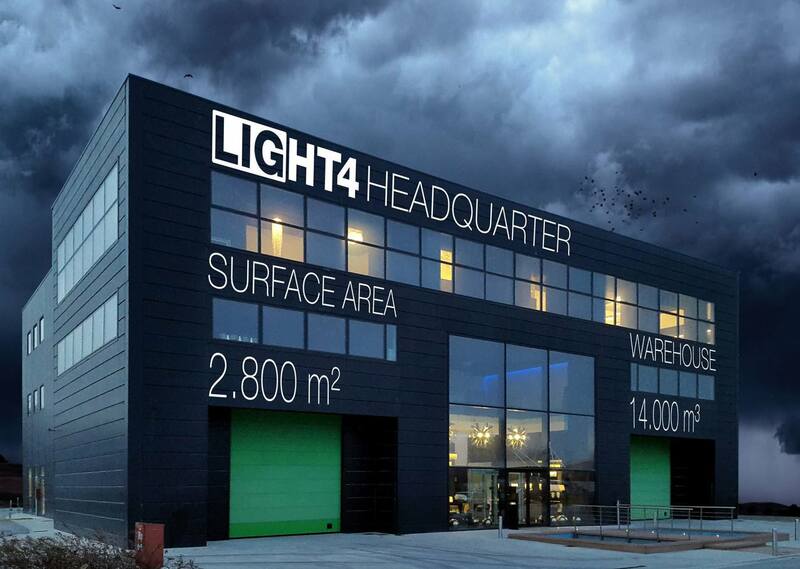 A high level of outsourcing is accompanied by a slimline, adaptable organizational set-up for LIGHT4, which is highly specialised in assembling end products. Specific company choices enable LIGHT4 to highly focus on custom-made products, on design and on the contract furnishing sector. The company’s ability to effectively adapt to new frontiers in the lighting market is clearly evident, particularly in international markets.